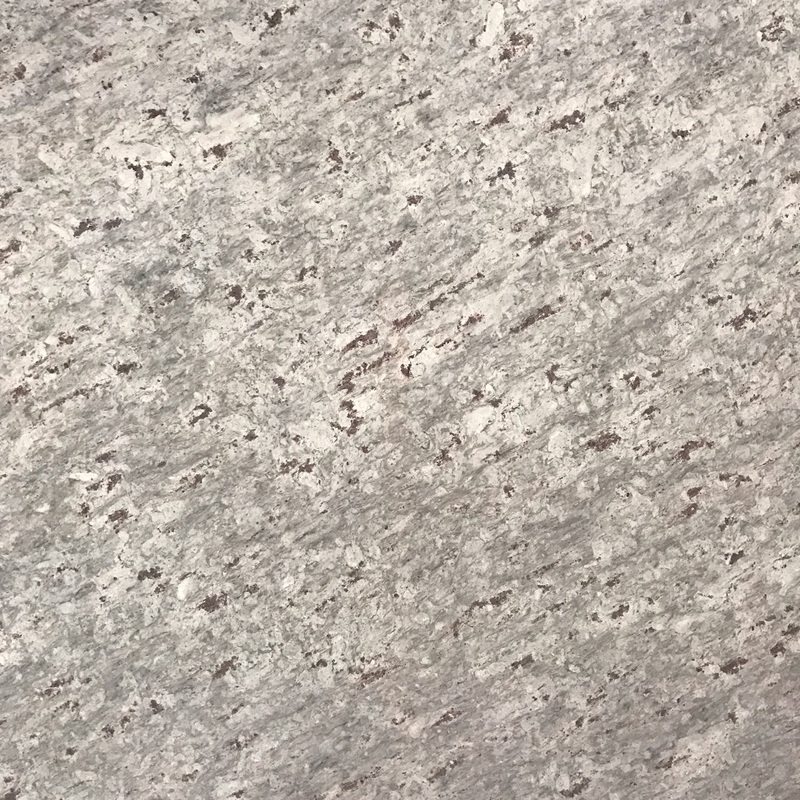 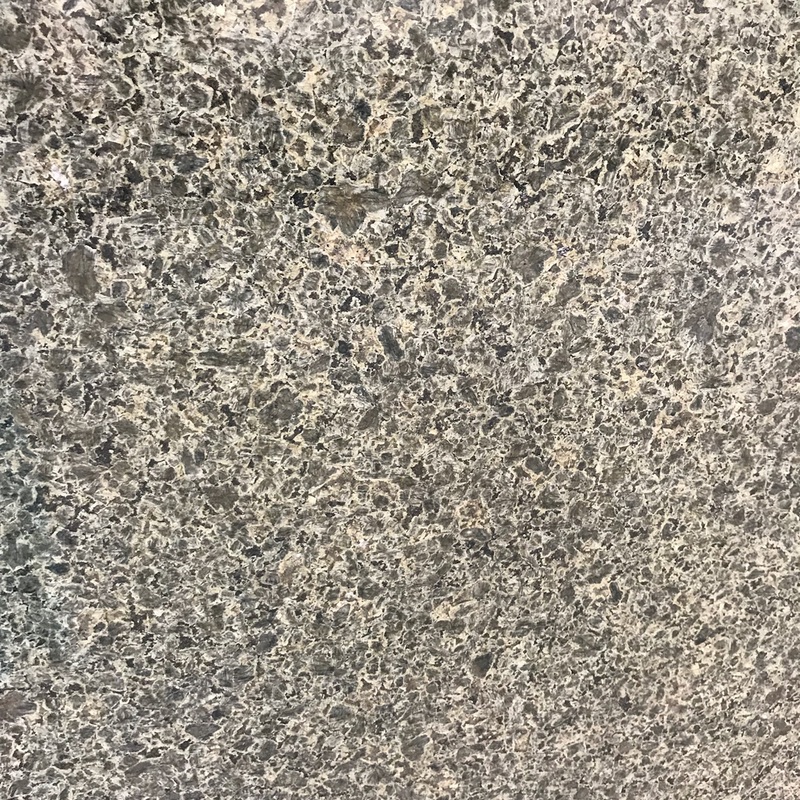 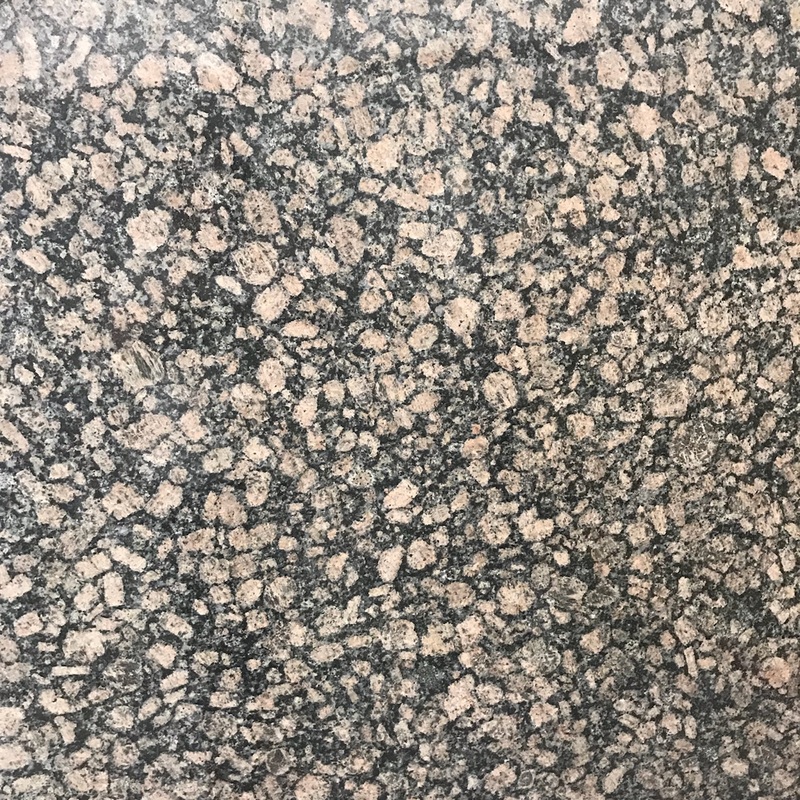 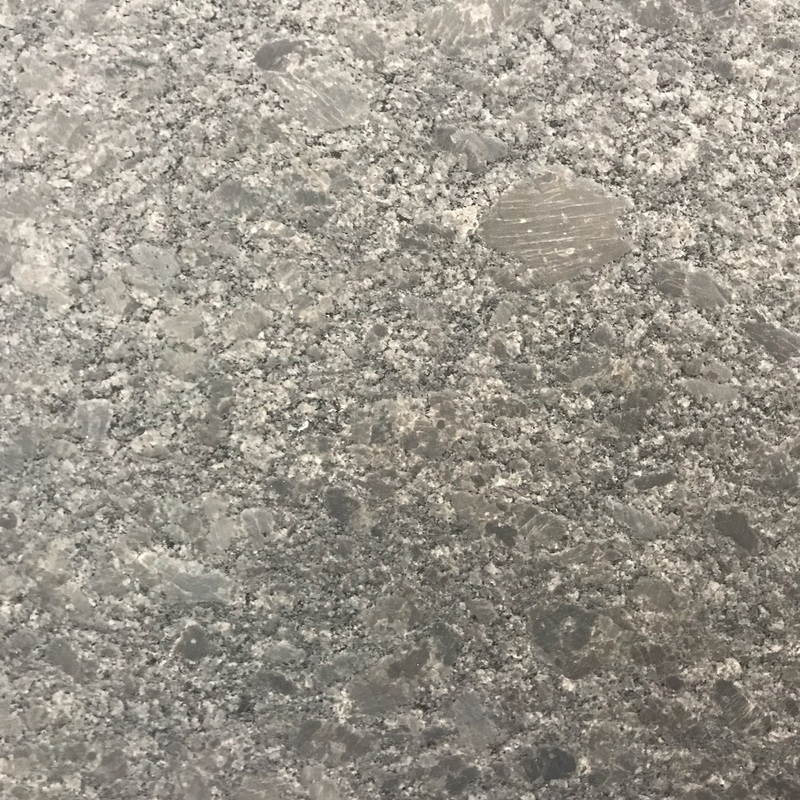 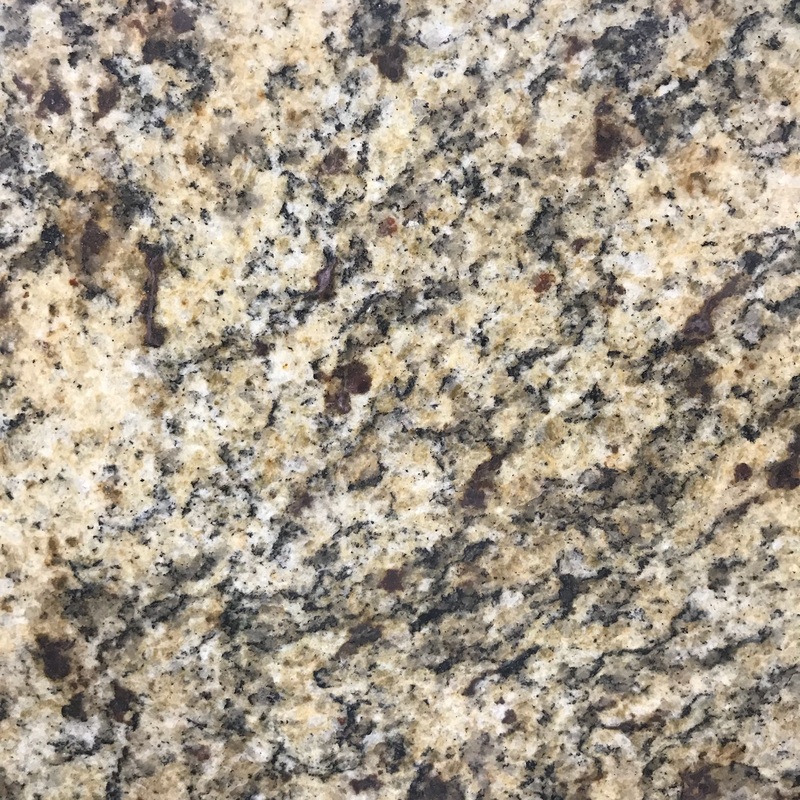 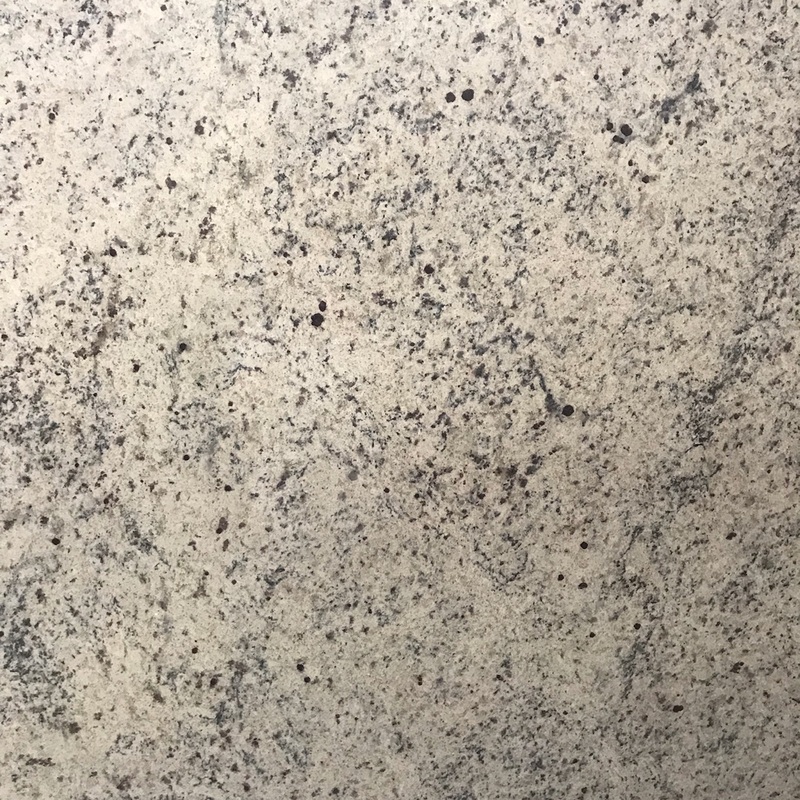 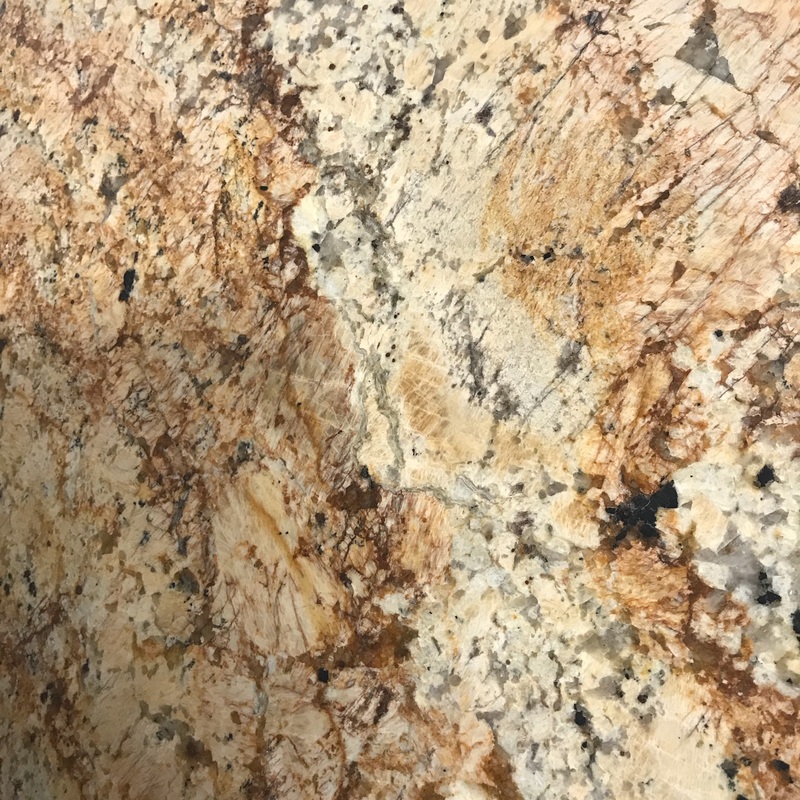 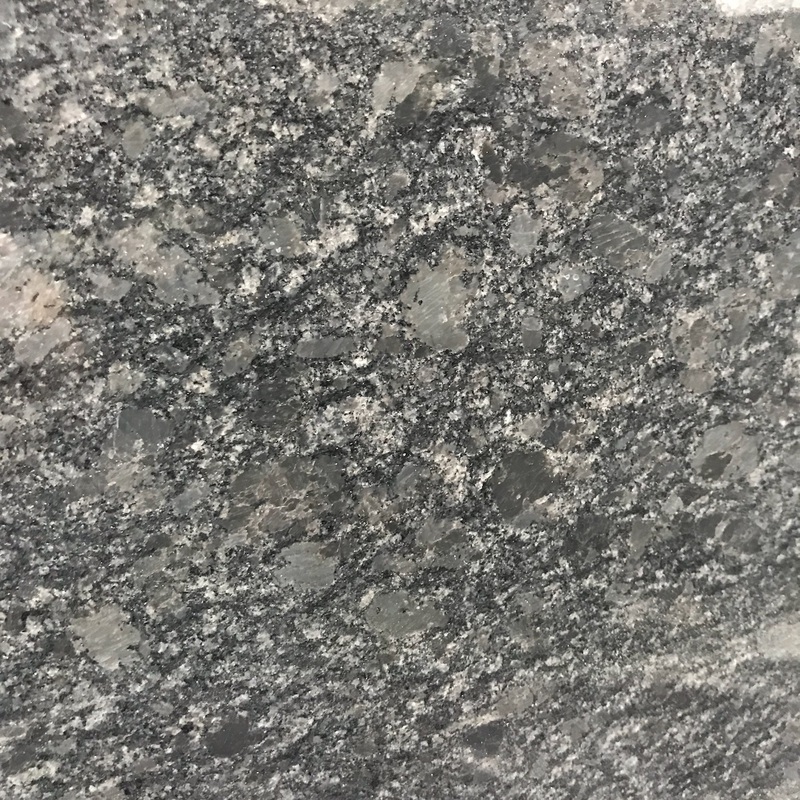 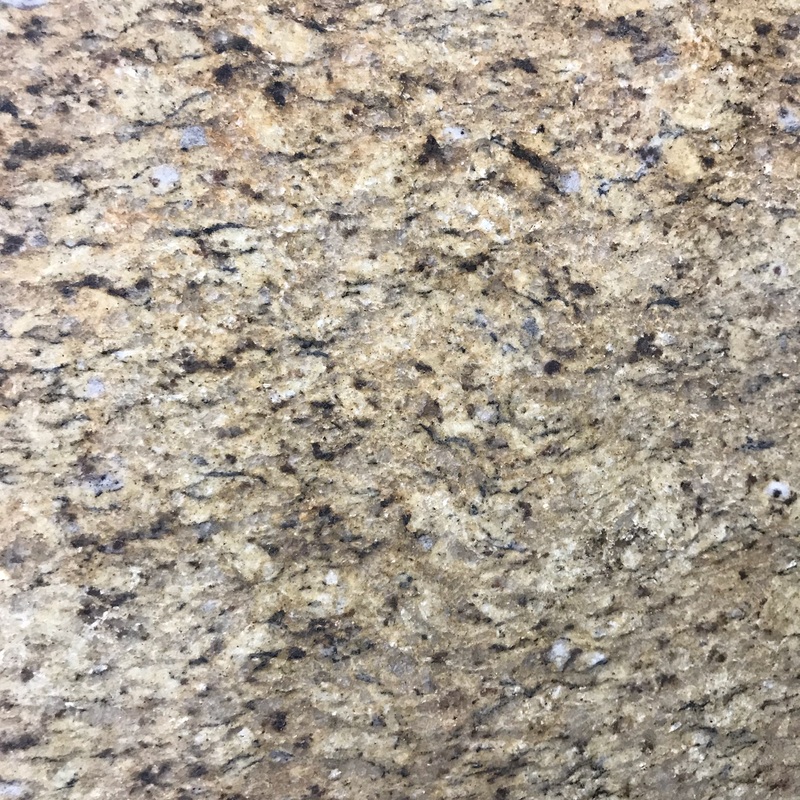 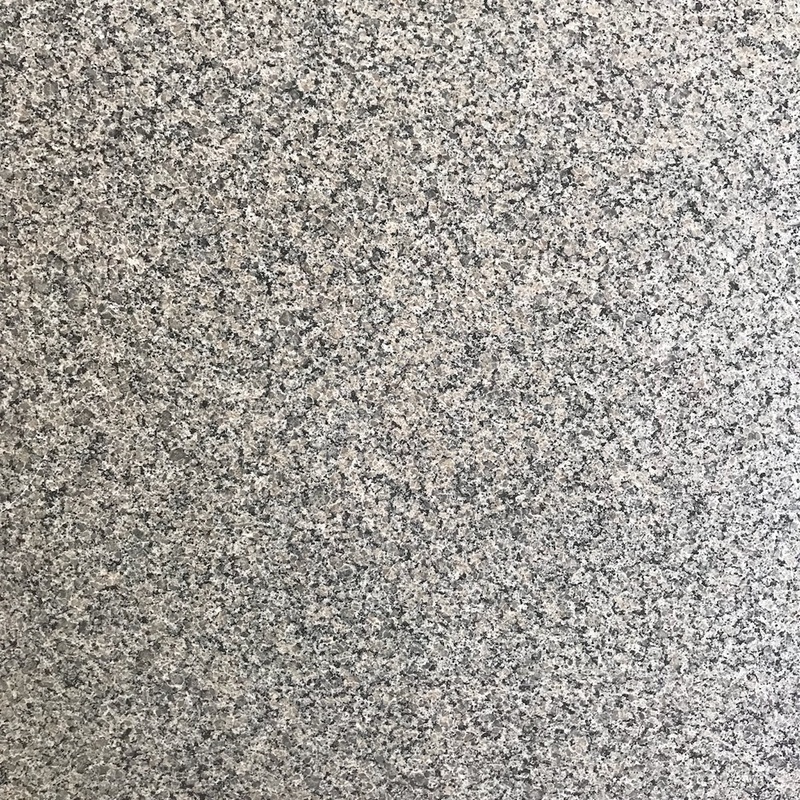 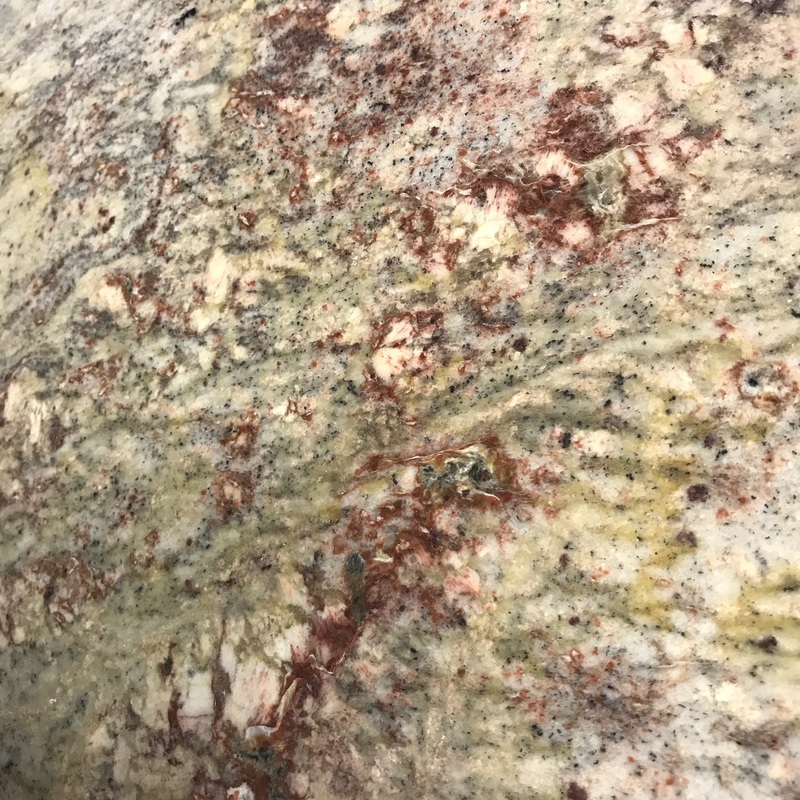 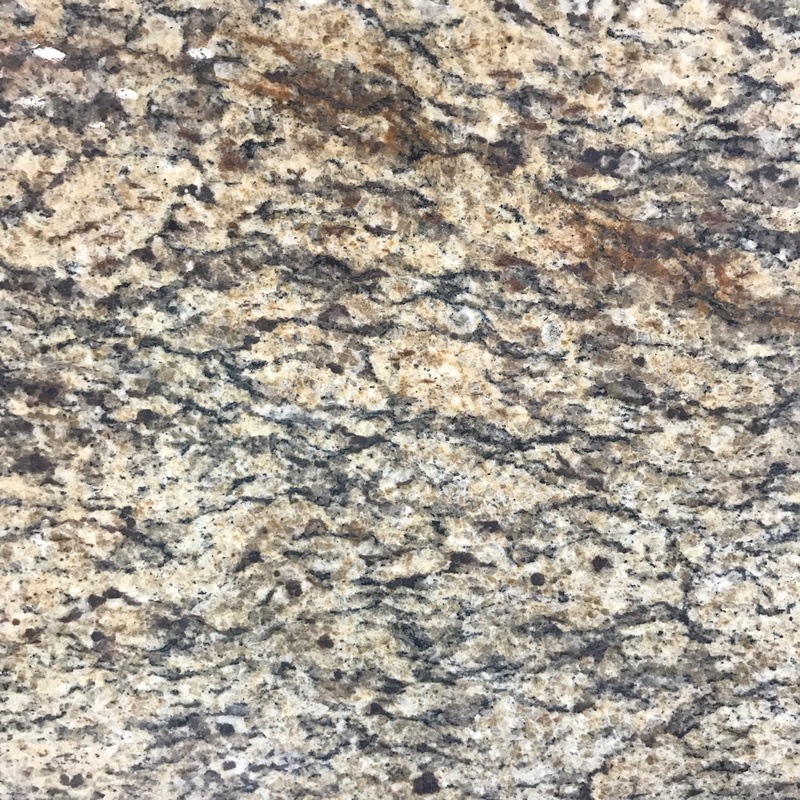 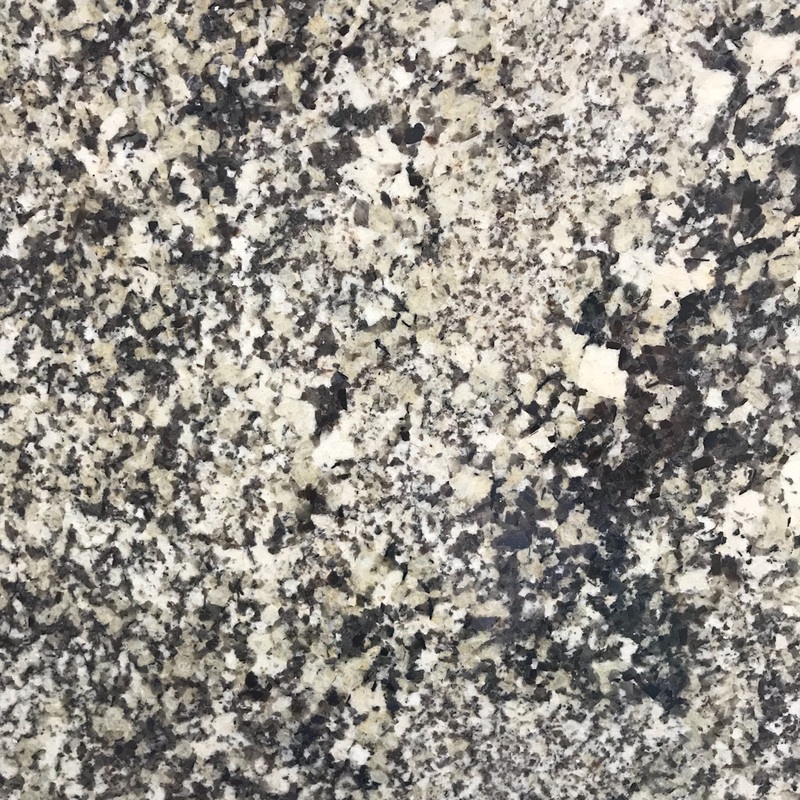 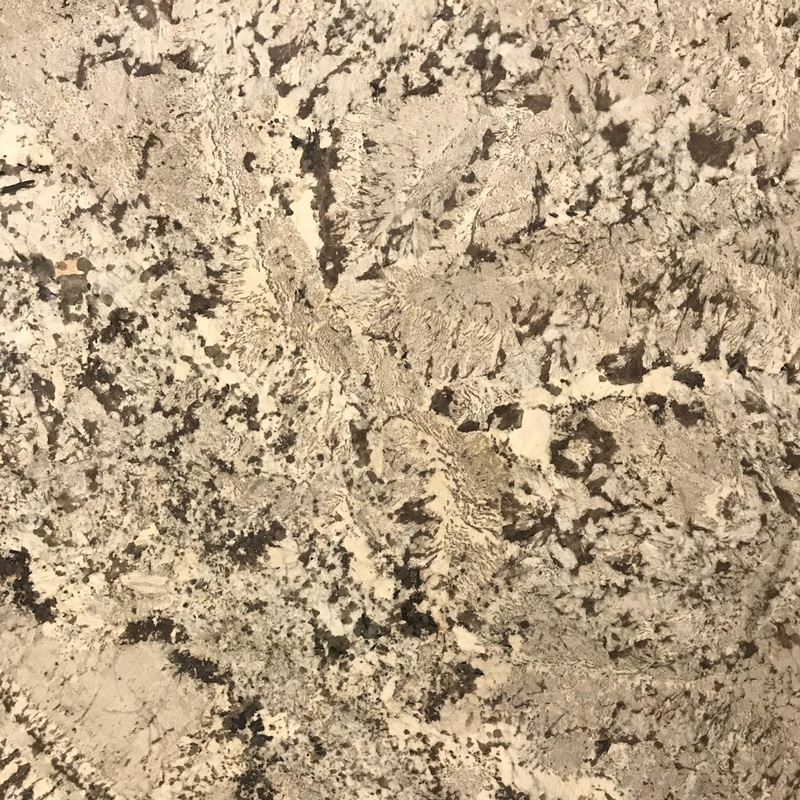 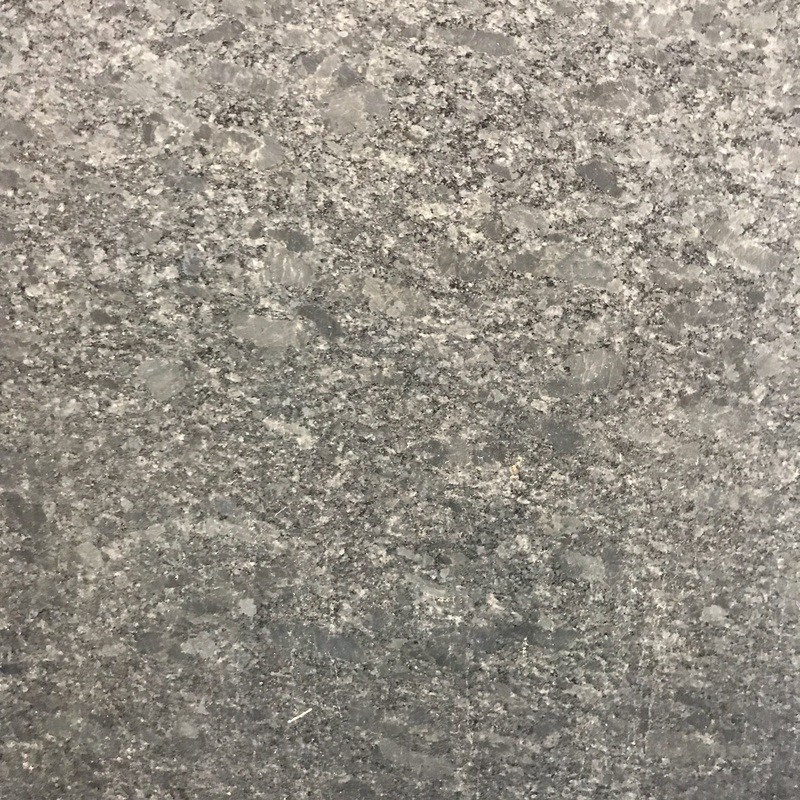 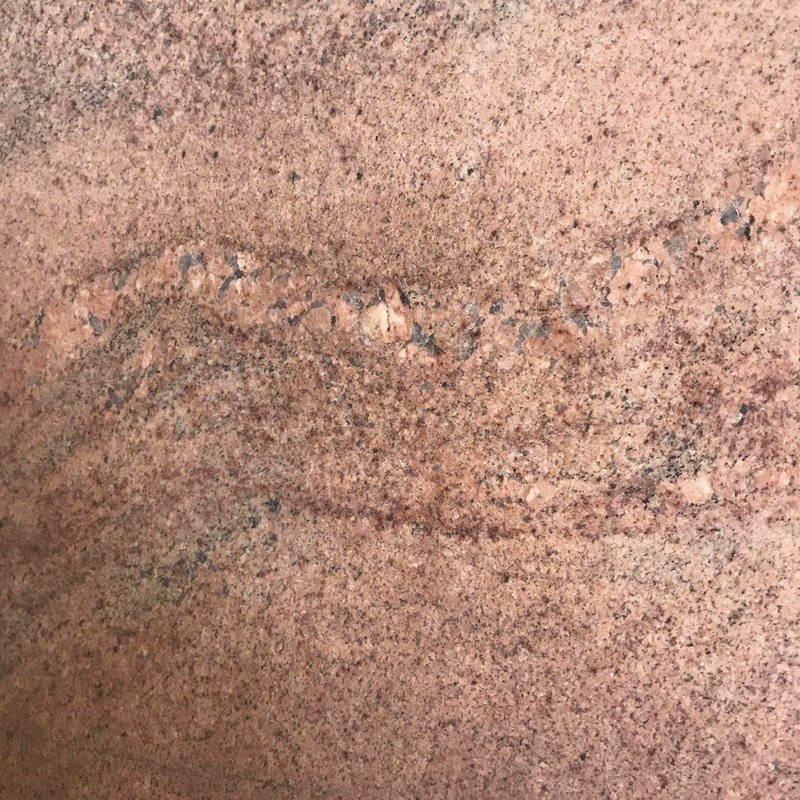 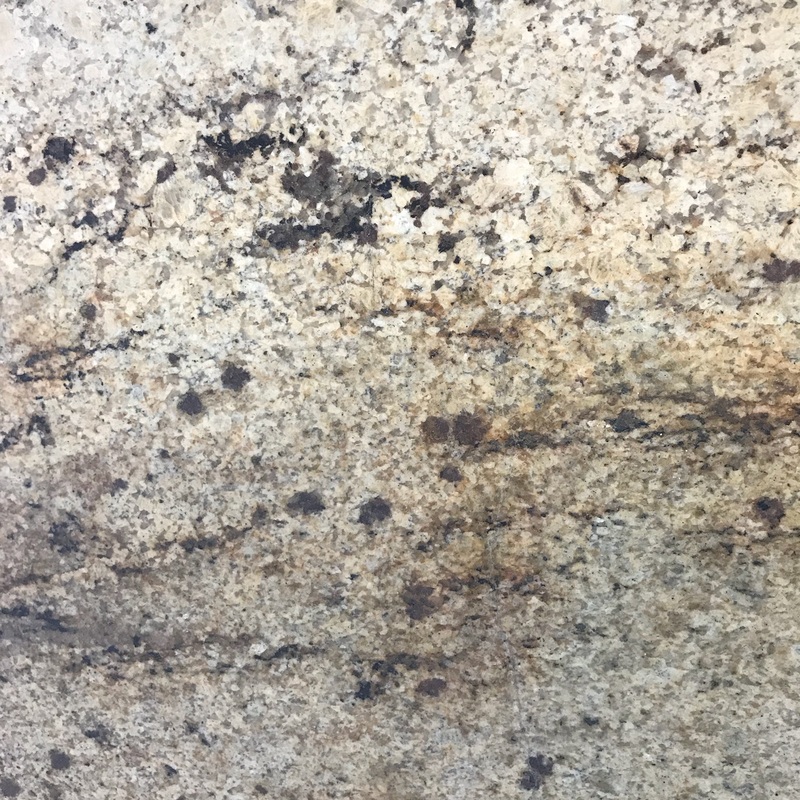 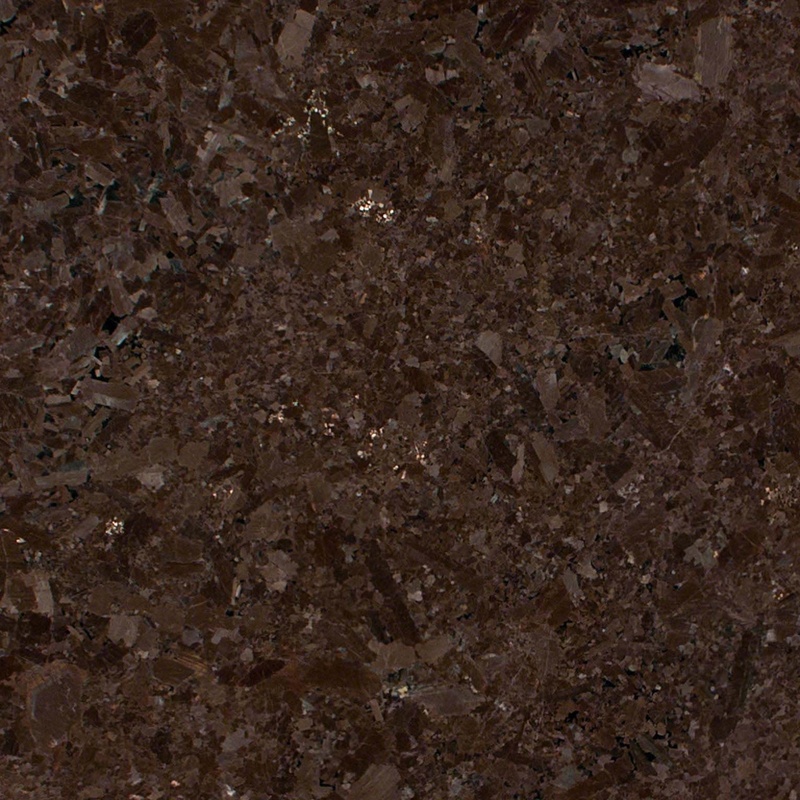 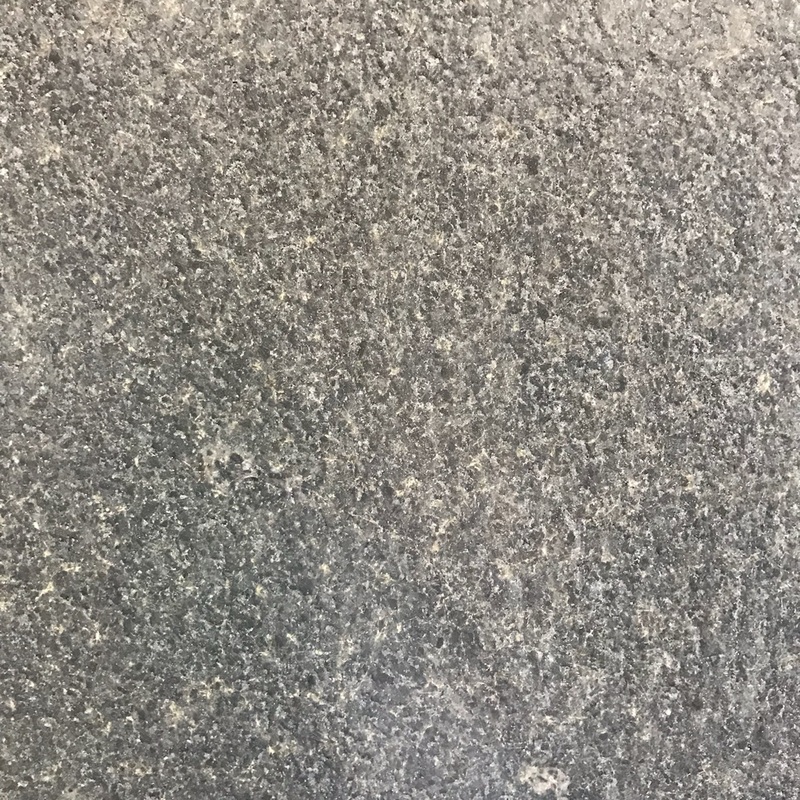 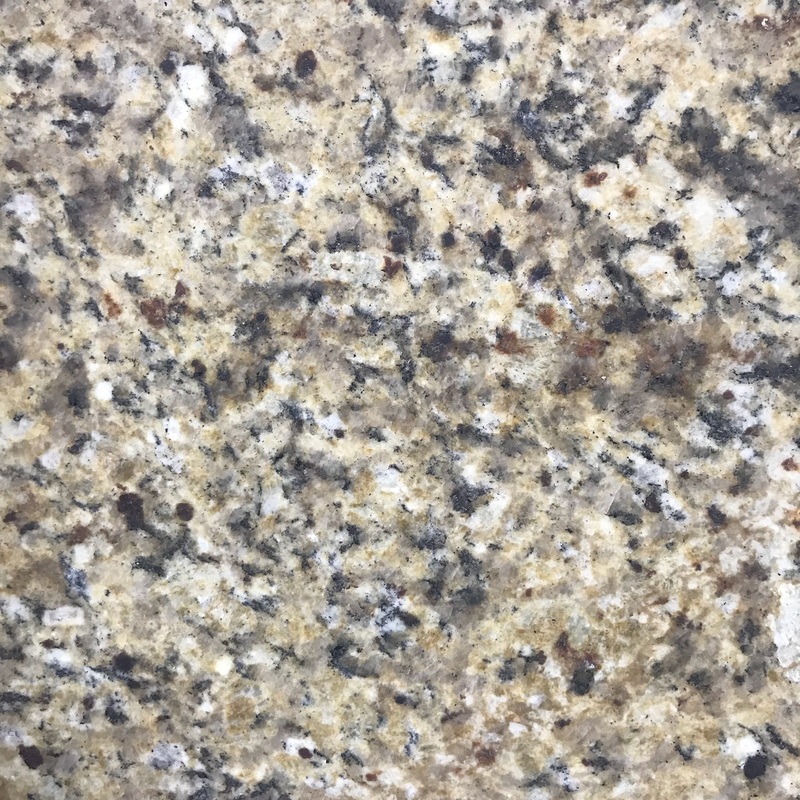 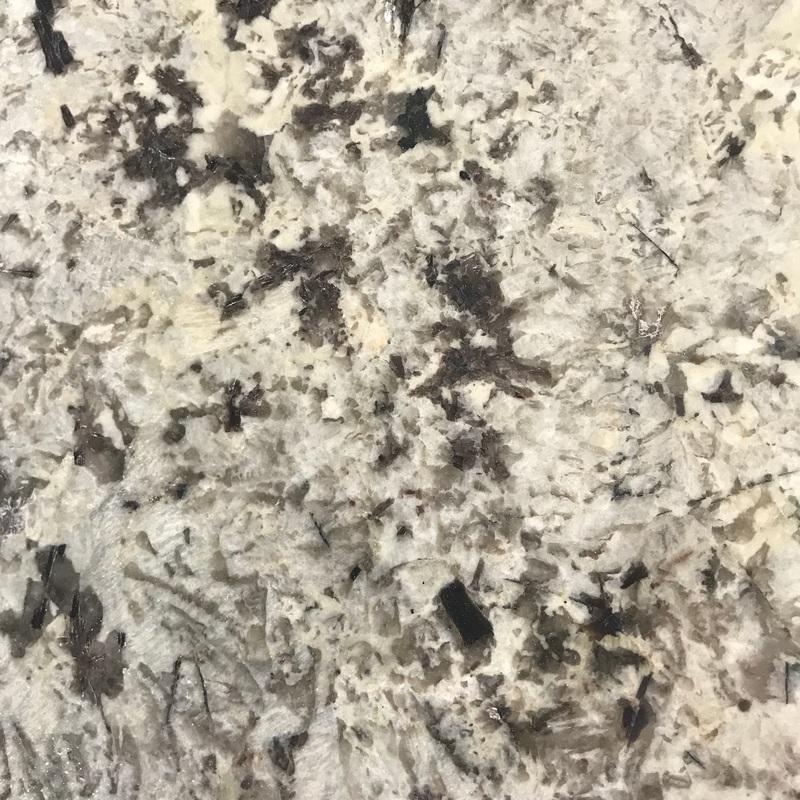 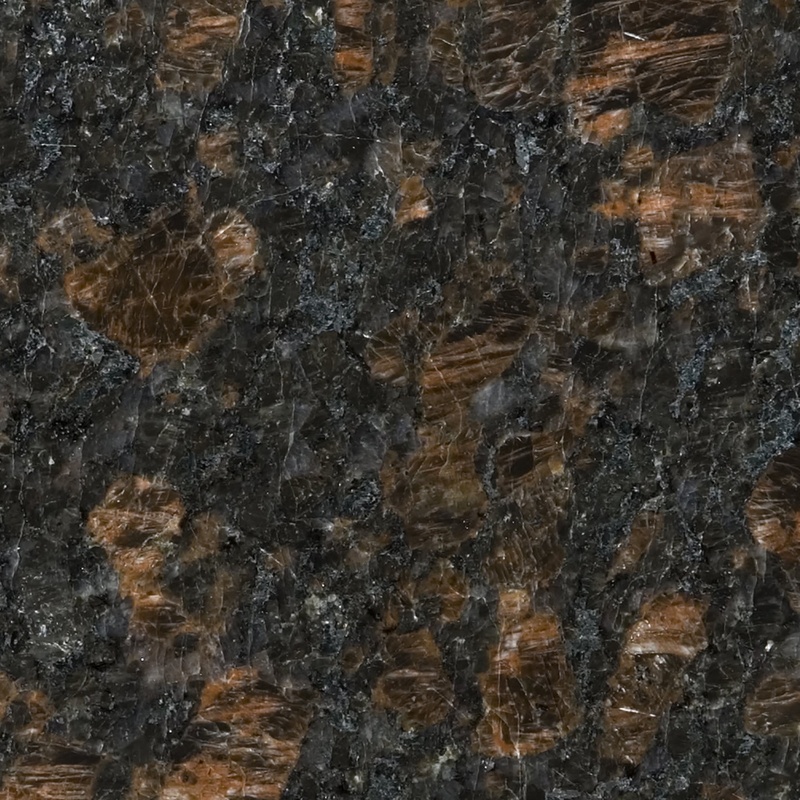 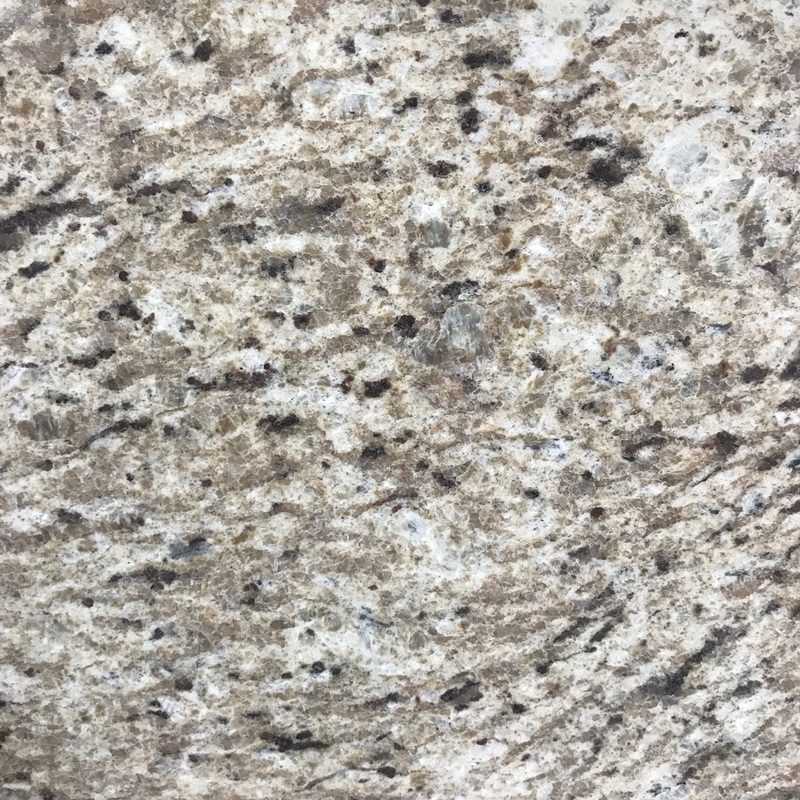 Granite is a natural stone that varies greatly in color, pattern, and rarity. 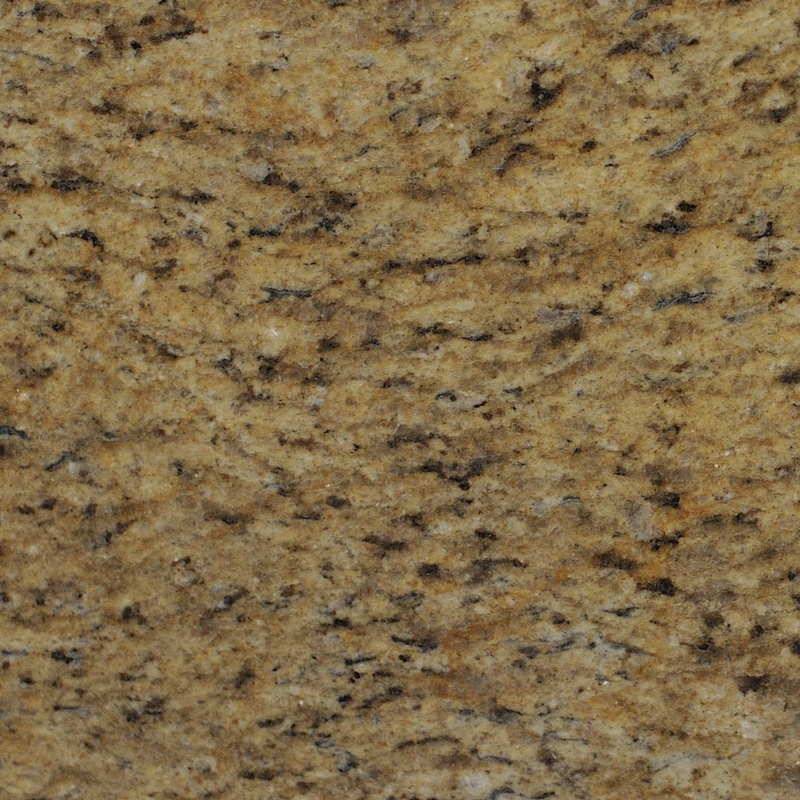 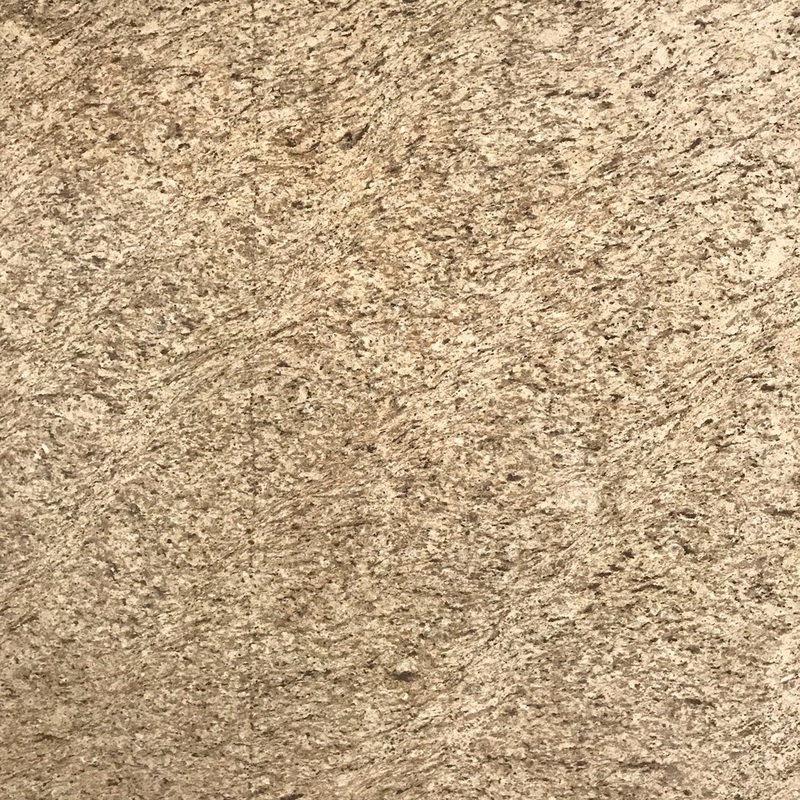 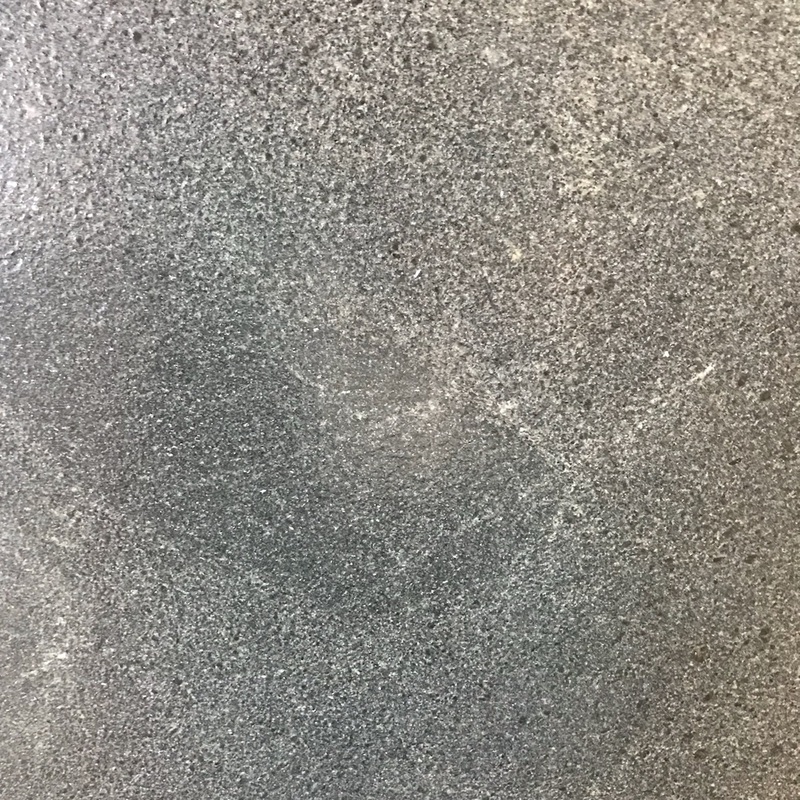 Quarried from all over the world, this stone is durable and resistant to heat and scratches. 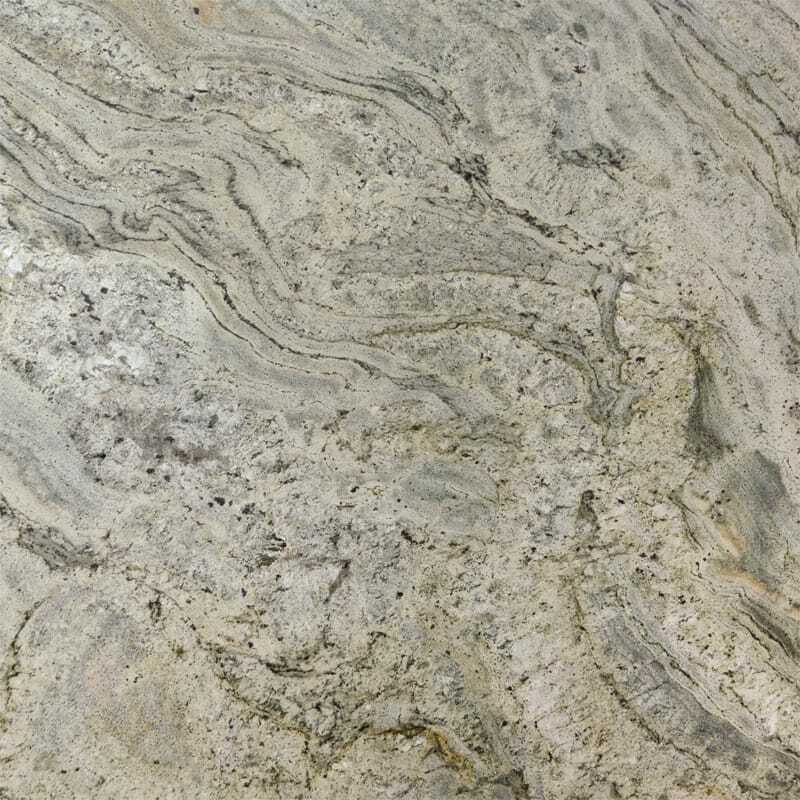 You can certainly bring your home’s aesthetic to the next level by using a natural stone such as granite. 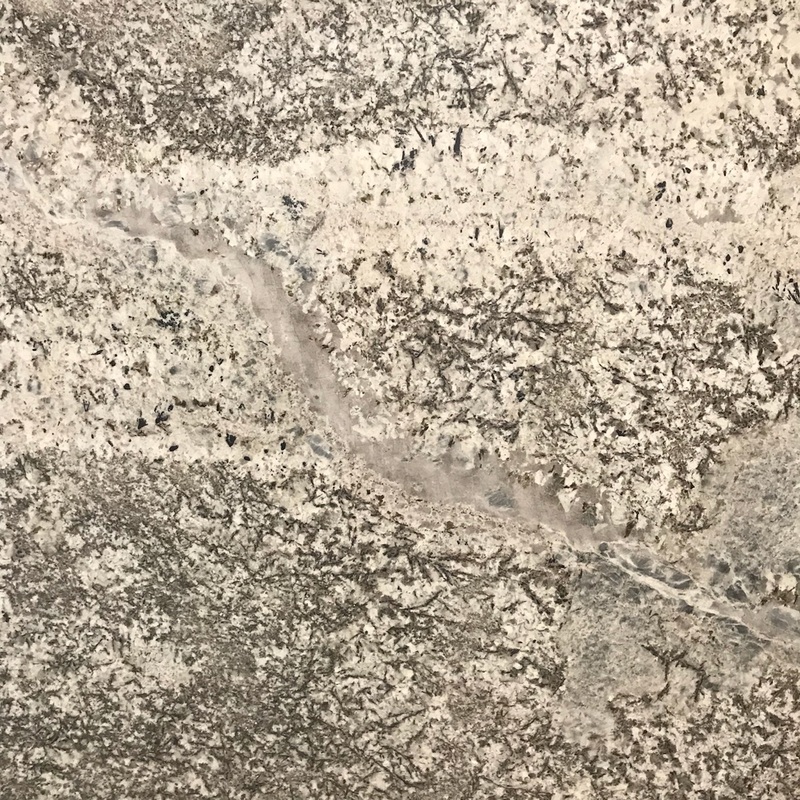 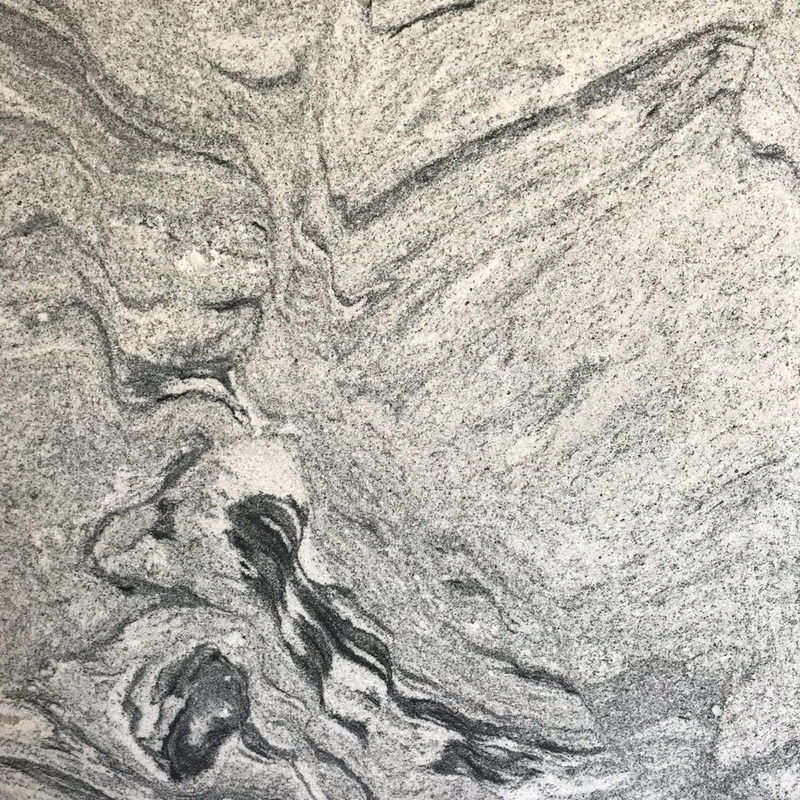 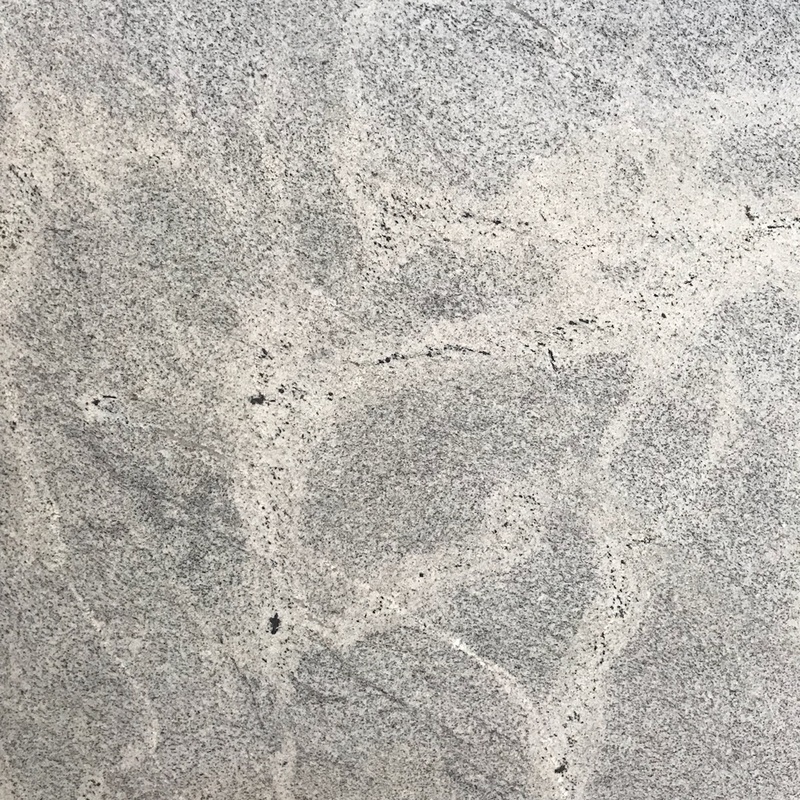 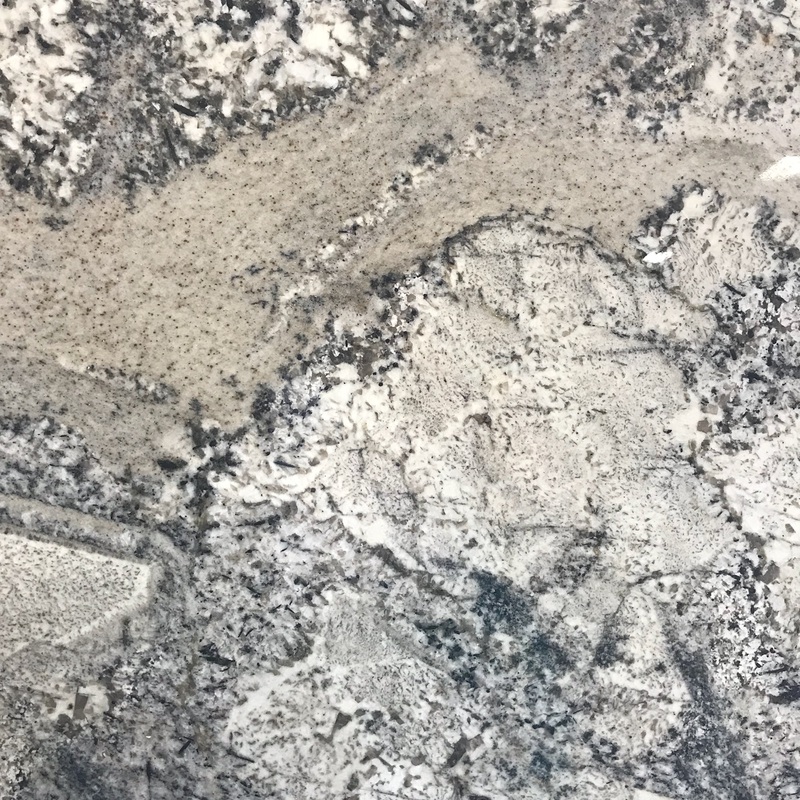 From the more common granites to the exotic statement pieces, we hope that you will find the perfect stone for your home. 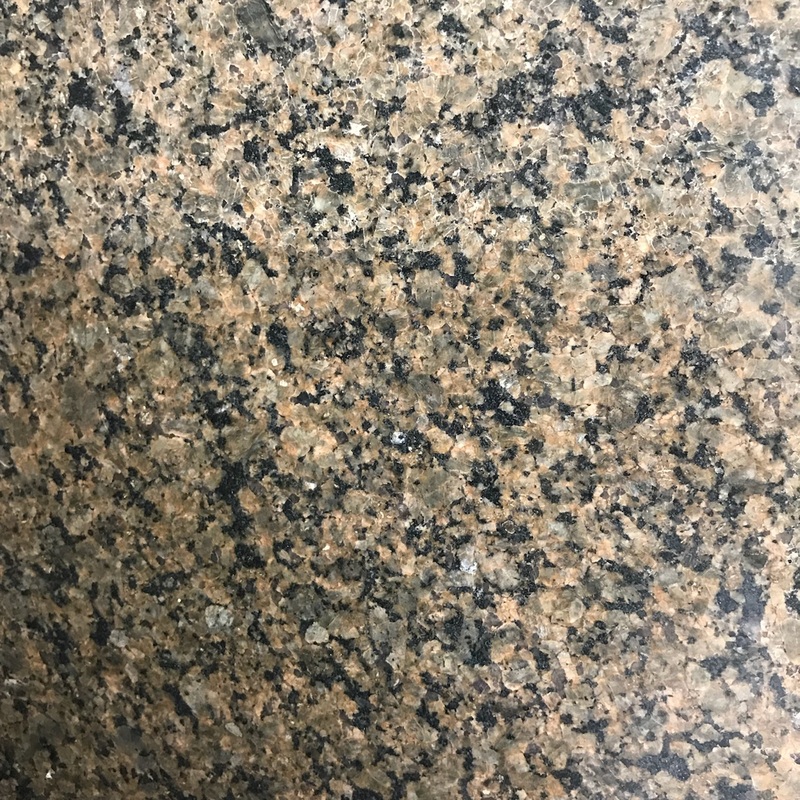 Here is a selection of some of the products that we offer. 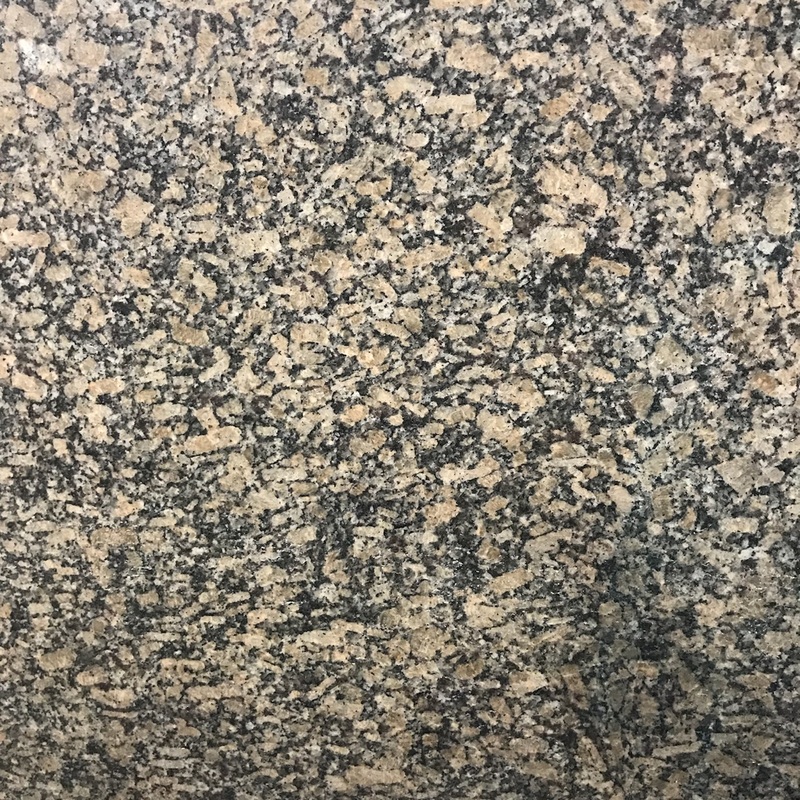 Please note that each slab of granite is going to be different due to the nature of natural stone. 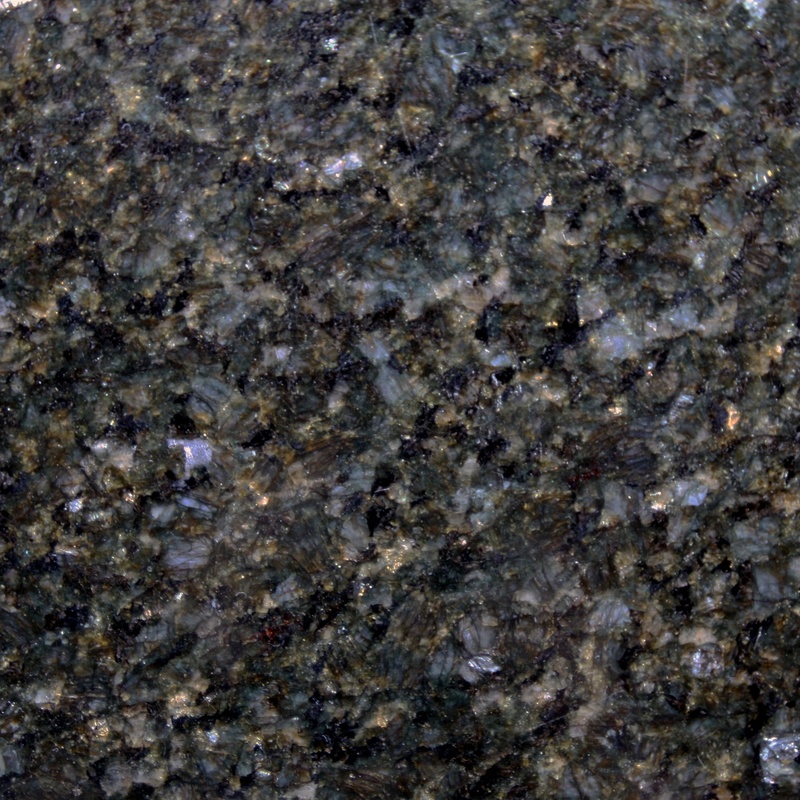 We recommend that you see the stone in person before making a decision. 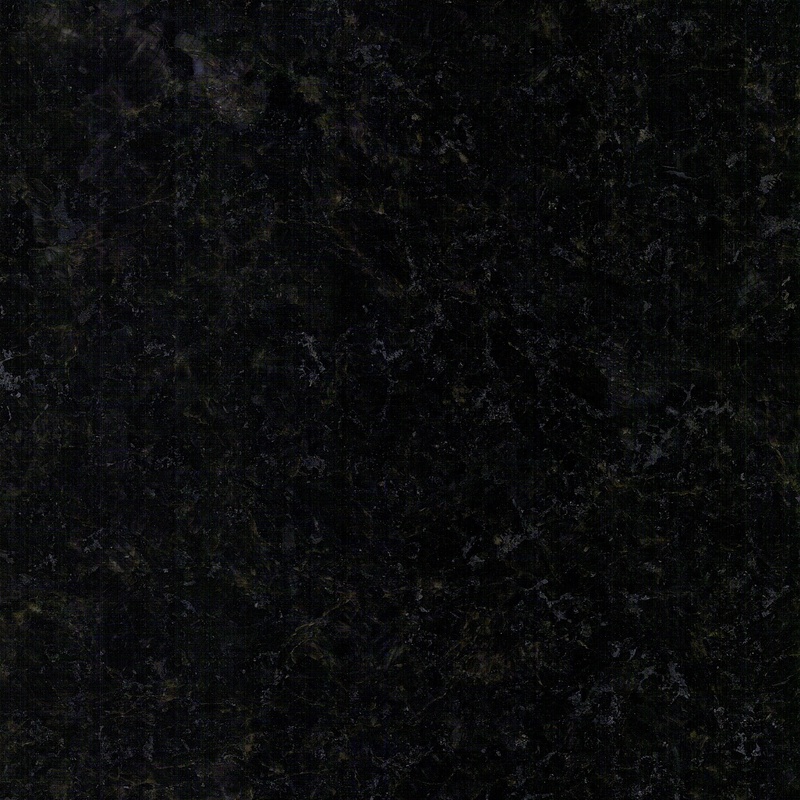 Please call the showroom for availability.